Let our team bring some wow factor to your ocassion. From a solo harpist, to an all female electric string show, a symphony orchestra, strings with DJs, a brass section or wind players and choristers, the possibilities are endless. High end product launches, elegant garden parties, fashion shows, intimate concerts, weddings, decadent dinner parties and christmas functions are all within our expertise. What will we sound like? We'll work together with you to provide just the right music for your event. 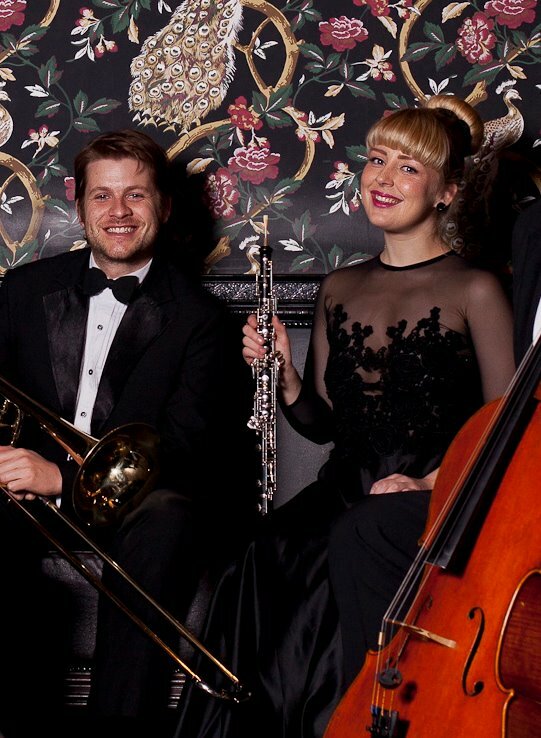 We can play anything from classical to jazz to pop and rock and everything in between and will happily accommodate special requests. Click here to view our 2018 sample repertoire list. Music selections vary depending on the region of your event and combination of instruments you’re after so be sure to let Leah know if you have some specific requests from the list below. We don't want you to miss out on hearing something you had your heart set on. Prices vary depending on the location of your event and the size of group you're after so it's best to contact Leah for a specific quote. To give you an idea though: Prices start at $300 + gst for a solo instrumentalist and we can promise top quality service at affordable rates. Leah will be more than happy to work with you to find a great outcome that fits within your budget. We have core players based throughout Australia and are servicing Sydney, Melbourne, Brisbane, Perth, Adelaide, Hobart and surrounding areas. 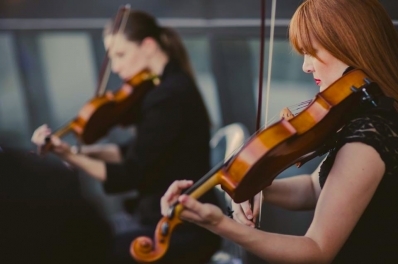 String Source is a team of highly talented and experienced, classically trained musicians. Extremely professional and beautifully presented, they are well established in the Australian music scene and widely recognised as some of its best. 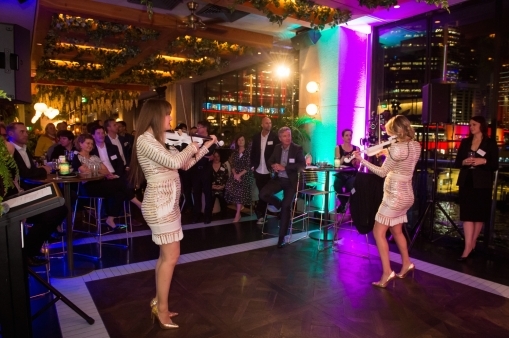 String Source founder and director Leah Zweck has been performing in the events industry since she was a teenager. 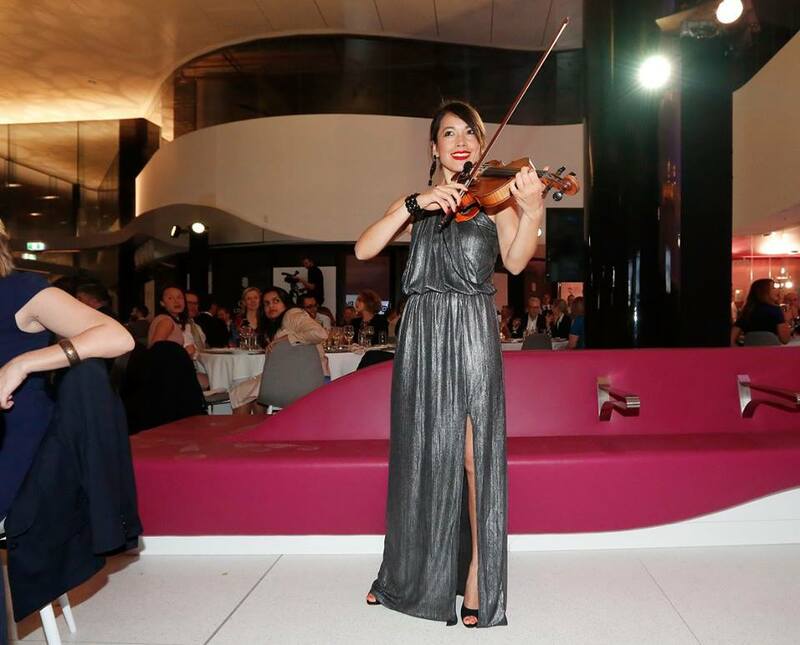 Over two decades later she is now co-ordinating String Source musicians for a huge range of high profile events. Her responsibilities range from assembling backing musicians for The Voice Australia, to putting together an orchestra to perform with John Farnham or a string section to entertain Princess Mary and Prince Frederik of Denmark, to providing a string quartet to play with Bliss N Eso at the ARIAS or a team to record with Missy Higgins. 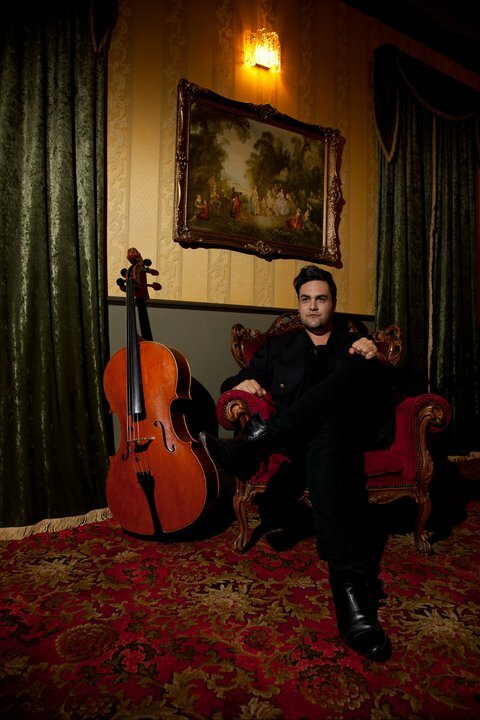 When String Source musicians aren't performing at weddings they're working in Australia's best symphony orchestras and chamber ensembles or recording, performing and touring with the likes of Lana Del Rey, Pete Murray, Josh Groban, Tim Freedman, Robbie Wiliams, Sam Smith and Ryan Tedder. Leah is passionate about achieving the best possible standard and results for each and every engagement from low key to lavish. 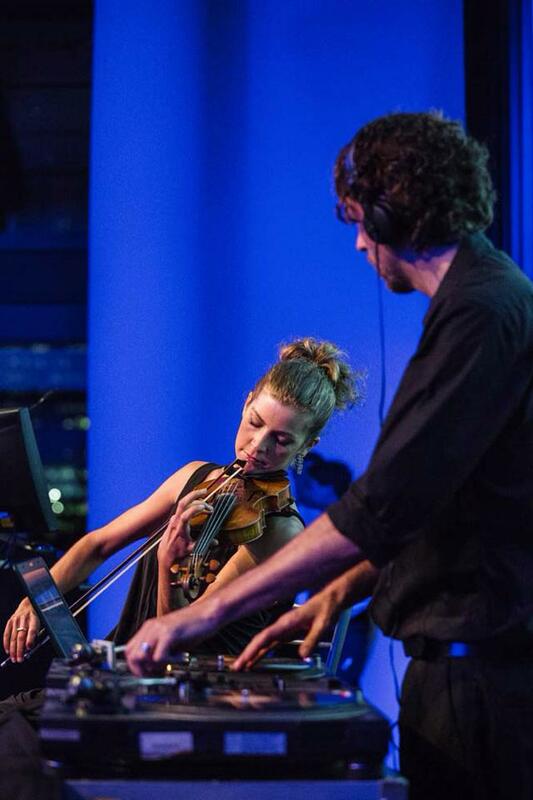 Exceptional live musicians throughout Australia. "phenomenal musicians... and all so damn good looking!" Planning a wedding? Check out our Wedding page too! Browse some of our acts and packages here.